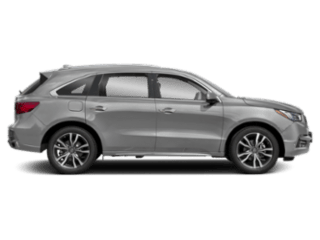 What is Acura’s Residual Value? When you’re looking to purchase a vehicle, you should pay attention to a vehicle’s residual value. This refers to the amount of value left over, or the amount of value a vehicle should retain years after being driven. This residual value has an impact on those who are leasing a vehicle as well as those who are purchasing a vehicle, so it’s important for all those shopping for a vehicle. 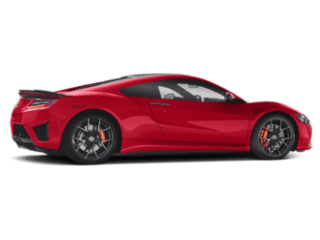 If you’re interested in a vehicle with a high residual value, you should check out the Acura models. Acura is known to have impressive residual value. In fact, in 2016, Acura won the “Best Retained Value” award from Edmunds, most notably for the ILX, RDX, and MDX. 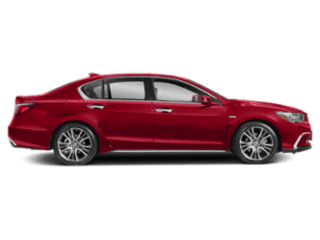 There are a variety of factors that influence the Acura residual value. First, these vehicles are designed with impressive design features that make it truly attractive. 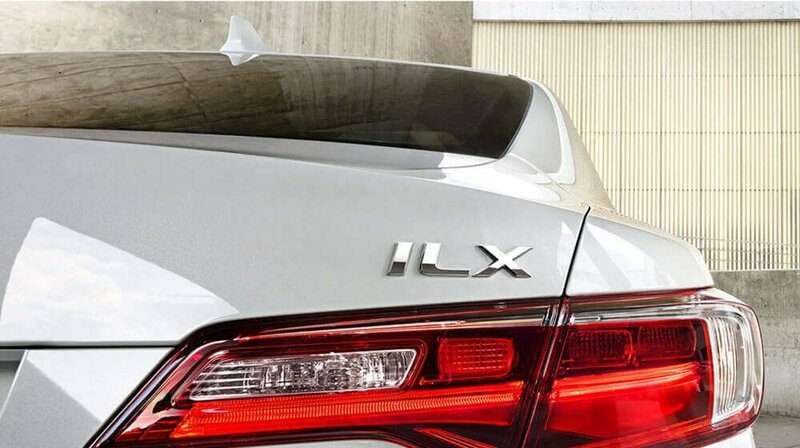 In addition, each Acura model is packed with safety features that give drivers optimal comfort and peace of mind while on the go. Finally, the technology packed inside every Acura model ensures drivers have instant access to the information, connectivity, and entertainment you need for a drive through Medford or Maple Shade. All of this adds up to great vehicles that are worth of high residual values, making them a vehicle you want to bring home. The best thing about Acura models keeping high residual values is that you have your choice of a new or pre-owned model and can rest assured you’re making a great investment. 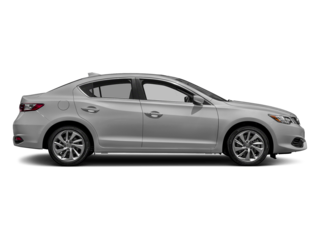 This residual value also allows the Acura to stand out against competitors. 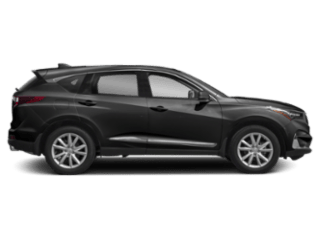 For instance, drivers prefer the Acura TLX vs the Toyota Camry, and they’re also prone to choosing the Acura MDX vs the Nissan Murano. 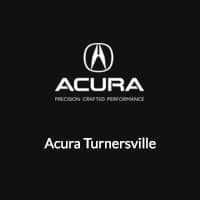 When you’re ready to make your Acura purchase, do so at Acura Turnersville, located at 3400 NJ-42 in Turnersville, NJ. 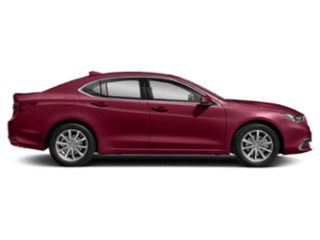 We have a great selection of vehicles and will prove that Cherry Hill drivers think the Acura TLX is better than the Honda Accord. 0 comment(s) so far on What is Acura’s Residual Value?